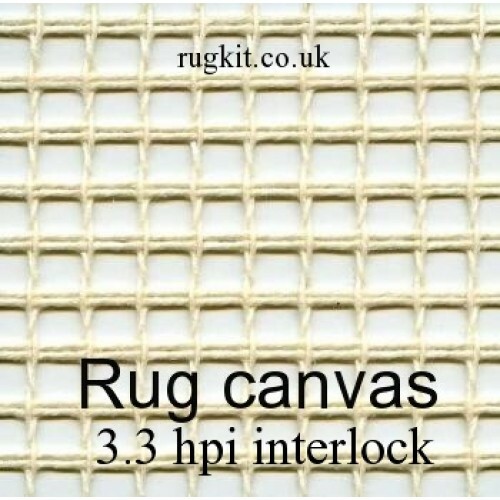 Zweigart rug canvas in single pieces (3.3hpi) 36"x30"
91cm (36in) wide by 75cm (30in) long. 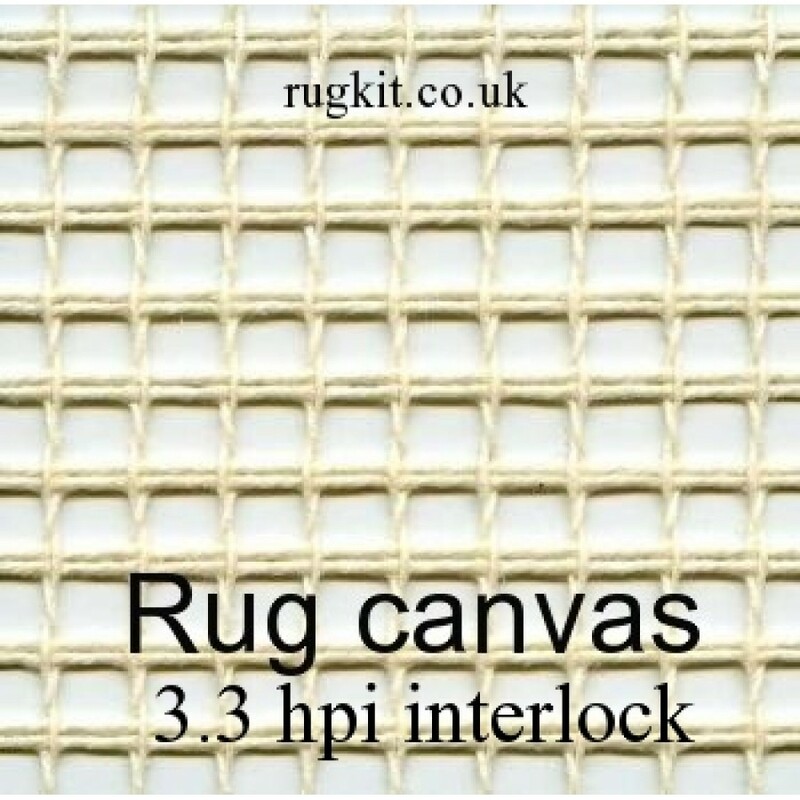 This is a single piece of canvas and more than 1 will be sent as seperate lengths. 120 holes between selvedge and 133 holes per metre length.